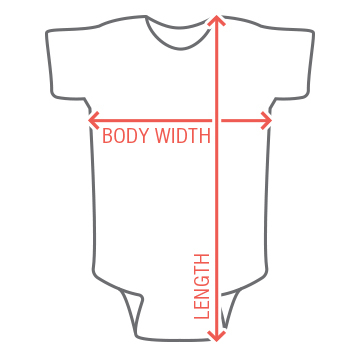 Having a hard time coming up with the perfect outfit for your baby this Valentine's Day? Keep it sweet and simple by personalize a cute onesie with the help our design center. 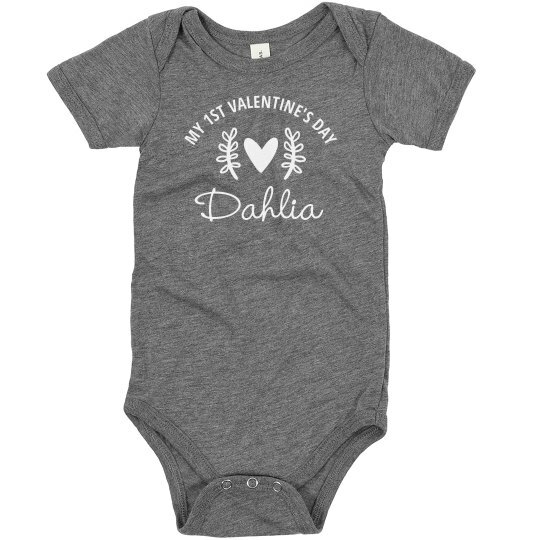 Personalize a cute little onesie with your baby's name on it as the family celebrates their very first Valentine's Day.